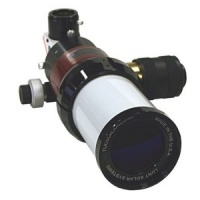 Complete H-alpha telescopes from 35 mm up to 230 mm aperture, to observe and image the sun at the wavelength of 656.28 nm. 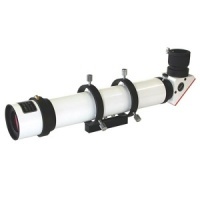 By far the most vivid and entertaining emission line, it will show you many interesting details of the sun. 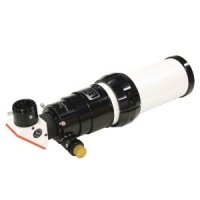 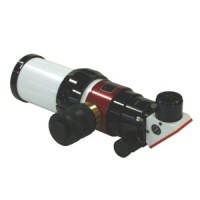 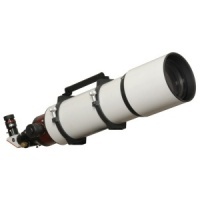 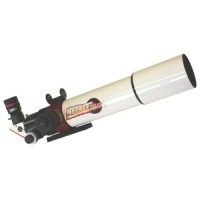 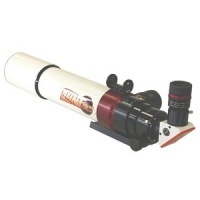 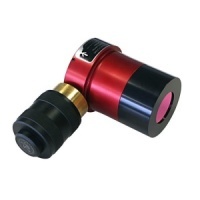 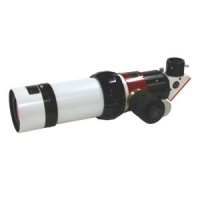 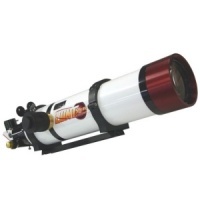 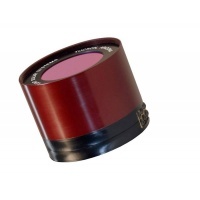 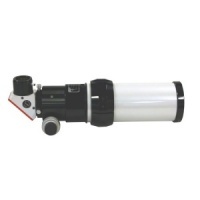 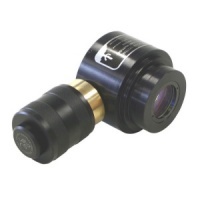 The telescope systems are optimized to provide the highest performance in compact packages and are unobstructed.